Save money by repairing instead of replacing! 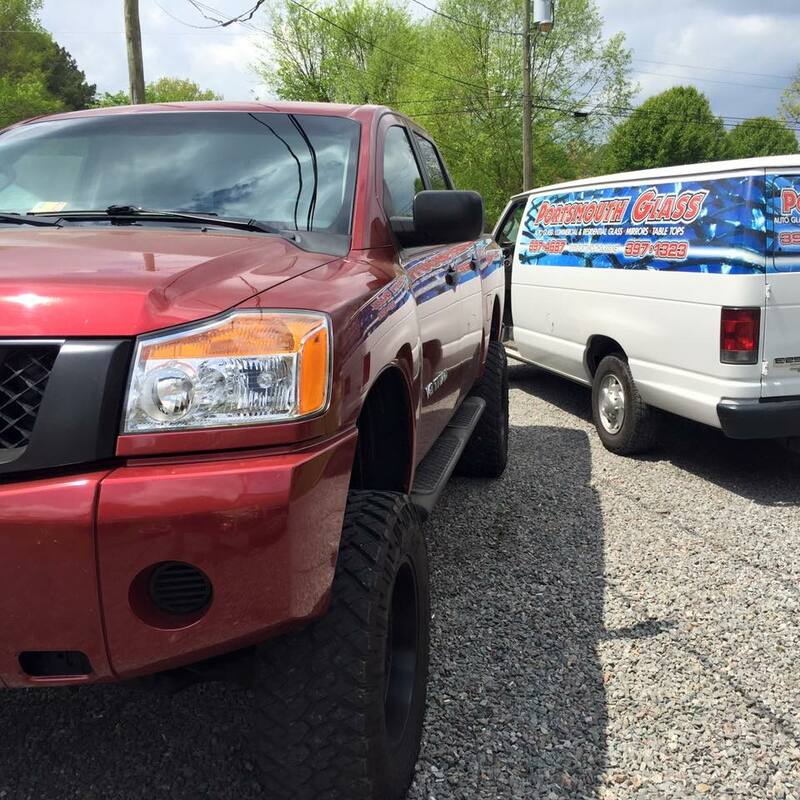 Call us today to schedule your rock chip repair, or use our online form. Size or condition may not qualify for repair services, technician is required to approve of this service. Results may vary, but improvement guaranteed. The windshield repair process involves a skilled technician and modern technology to fill in the damaged area on a windshield with a special adhesive resin. This resin, when cured, will restore the windshield’s strength and drastically reduce the appearance of the chip or crack. The windshield repair process costs far less than a windshield replacement, can be done much faster than a replacement, and also can be done without removing the windshield, which ensures that the original manufacturer’s seal remains in tact. 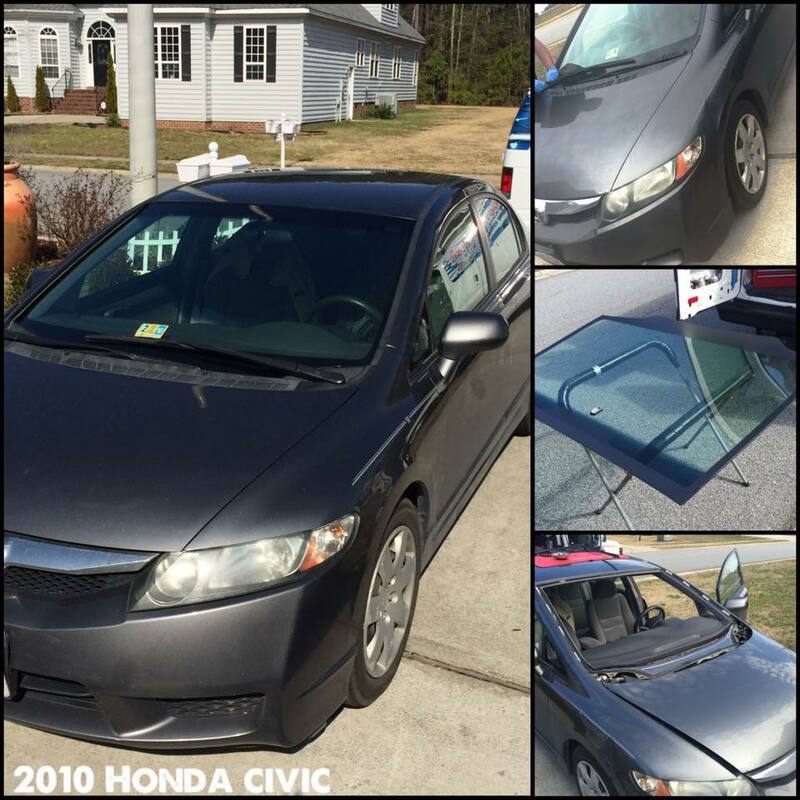 Let Portsmouth Glass save you money by repairing your windshield before the damage gets worse! 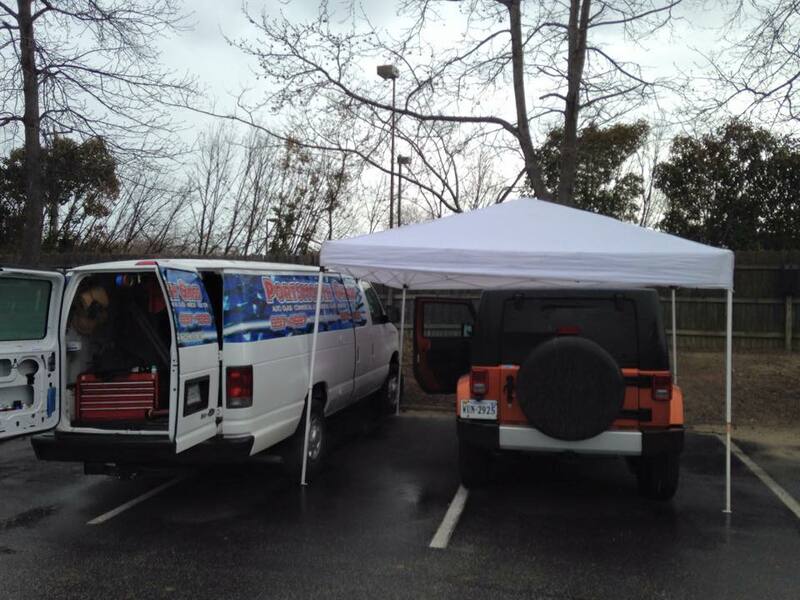 Our mobile windshield repair units will be dispatched to you quickly and can perform the windshield crack or chip repair at your home or workplace. 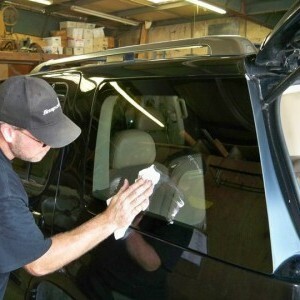 Many times a windshield repair is a great option for a damaged windshield. In addition to costing much less than having your windshield replaced, a windshield repair can also have you back on the road in about 30 minutes. 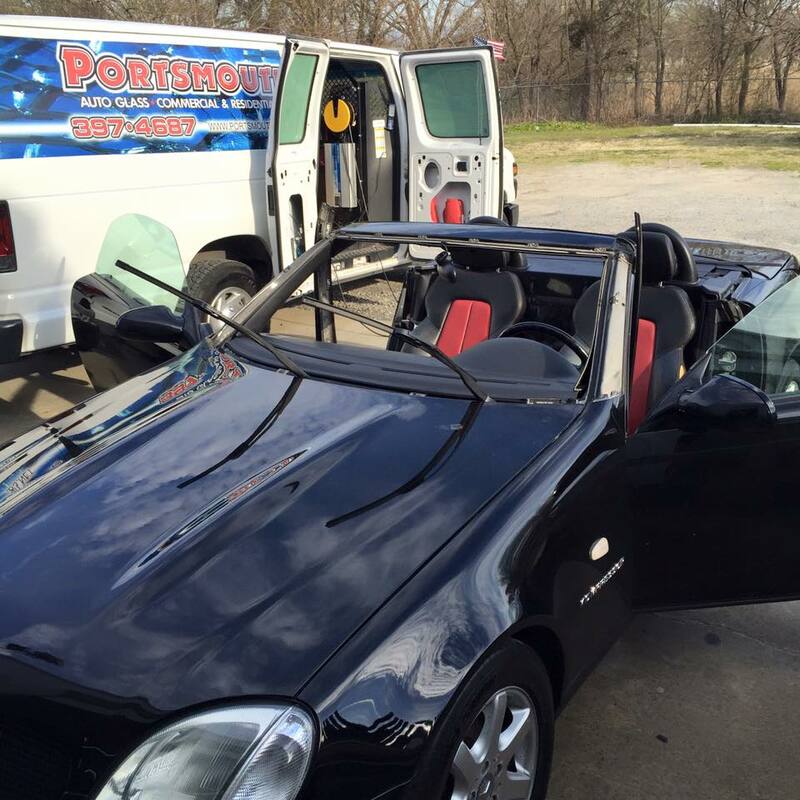 If you’re thinking about getting your windshield repaired, you should call Portsmouth Glass as soon as you can. By exposing the damage to road grime, water from rain or car washes, and changes in the weather, you increase the chances that the damage will spread and a windshield replacement will then be required. 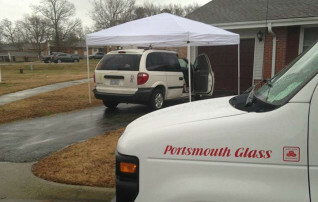 When you get a rock chip, call Portsmouth Glass right away. 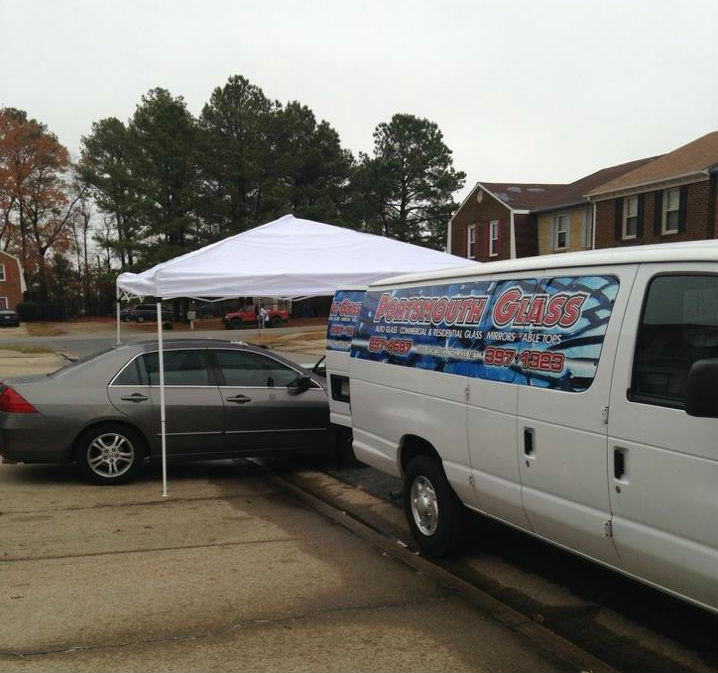 We offer mobile windshield repair in Virginia Beach, Norfolk, Chesapeake, and other surrounding Hampton Roads communities.